We can’t believe the news! 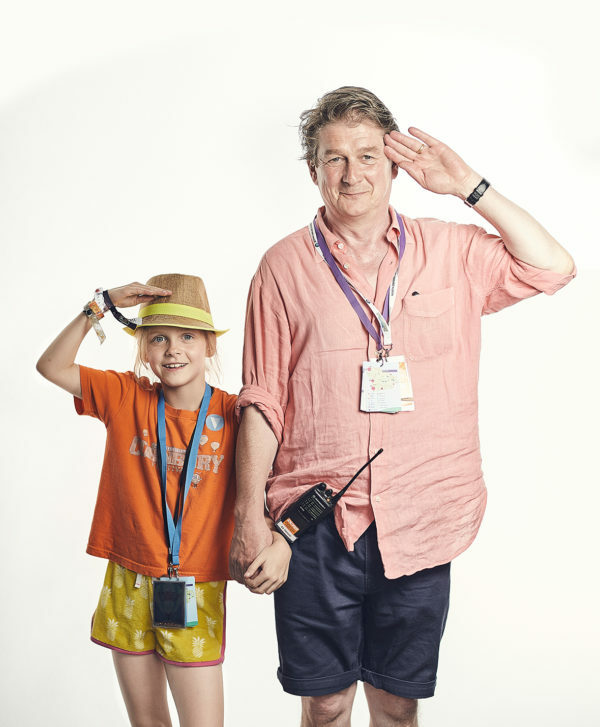 Hugh Phillimore, the organiser of the Cornbury Festival, has confirmed that our favourite event will return in 2018. 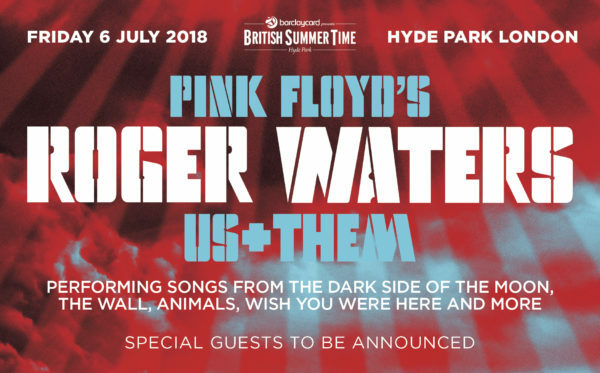 Roger Waters Announced for BST Hyde Park 2018!